The Shorecrest Varsity Hop Hop team won the WIAA State 3A Hip Hop Championships at the Yakima Sun Dome on Thursday, March 23, 2017. 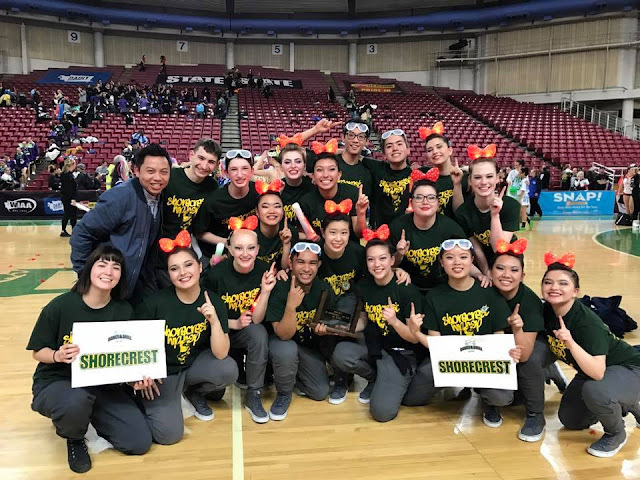 They won first place in 3A Hip Hop and overall grand prize for the highest score. Their coach is Rex Kinney.